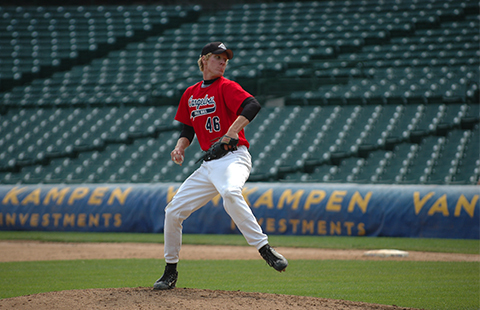 Interested in Pre-Season High School workouts for Position Players? Click here! This program is designed for pitchers looking to get an edge on their competition come the high school season. Meeting on Sunday evenings, this six session program (12 total hours) will be run by our elite baseball staff. This program won’t only get you ready physically, but will also breakdown the mental side of pitching. *Limited to 16 players per session.